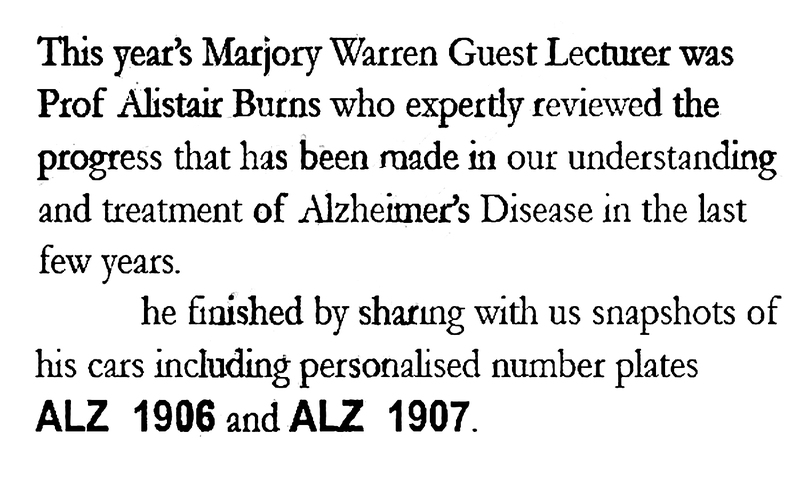 It is clear that Professor Alistair Burns has been thoroughly scrupulous in making declarations which confirm that he personally has had no financial competing interests since he took up post as National Clinical Director for Dementia (NHS England). 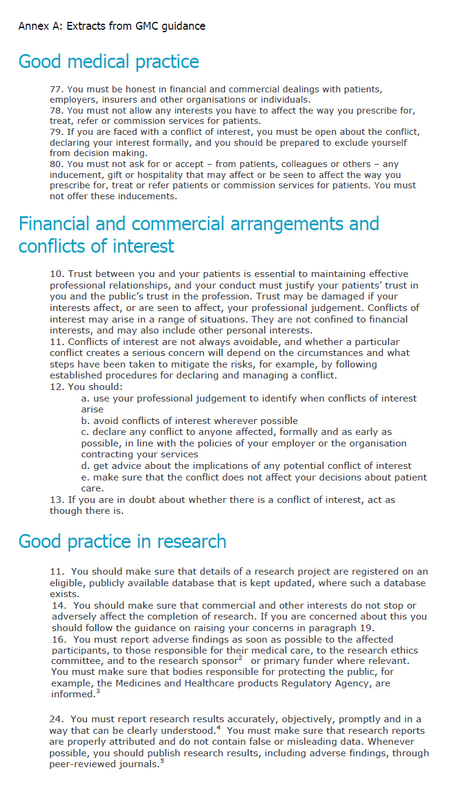 Prior to this, Professor Burns worked most extensively with the pharmaceutical industry and his declarations can be found with each of the research papers in which he was involved. 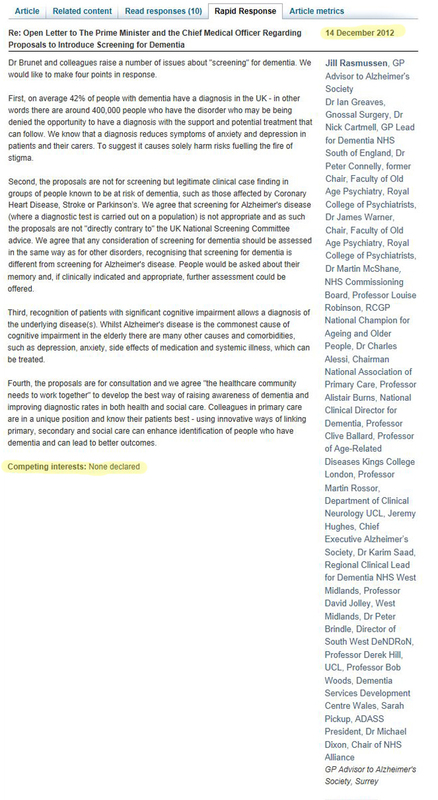 This podcast is Professor Burns, as National Clinical Director for Dementia, speaking outside Number 10 Downing Street, to Derek CEO of IXICO, 8th November 2012.